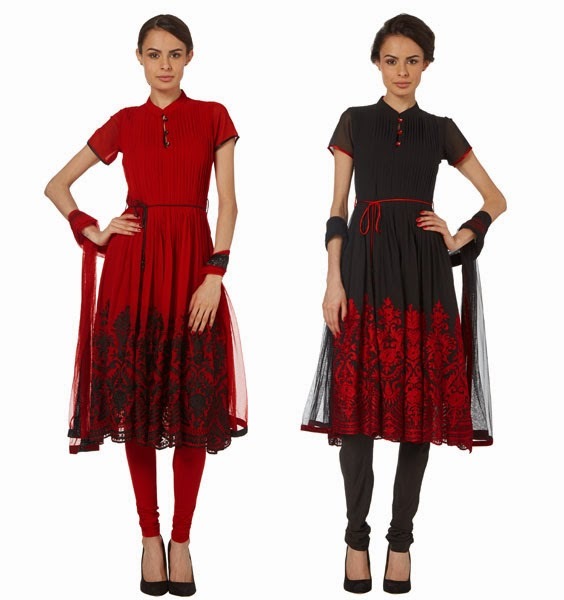 As with Raishma's 2013 collection, the outfits have been designed to be worn with churidar bottoms or trousers, or on their own as dresses. 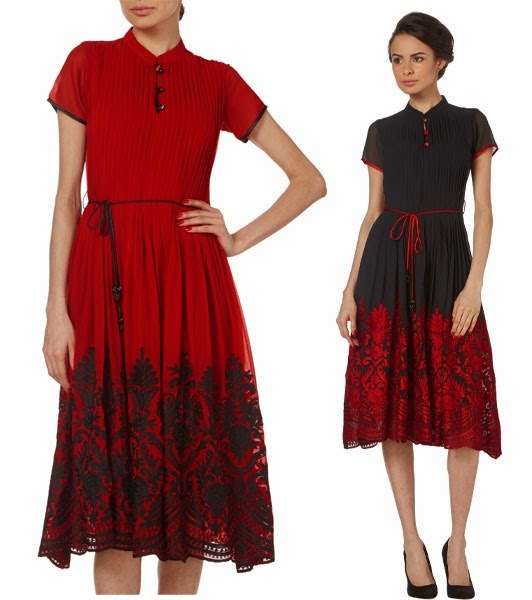 These two outfits are £159 for the dress on its own, or £169 for the full suit. 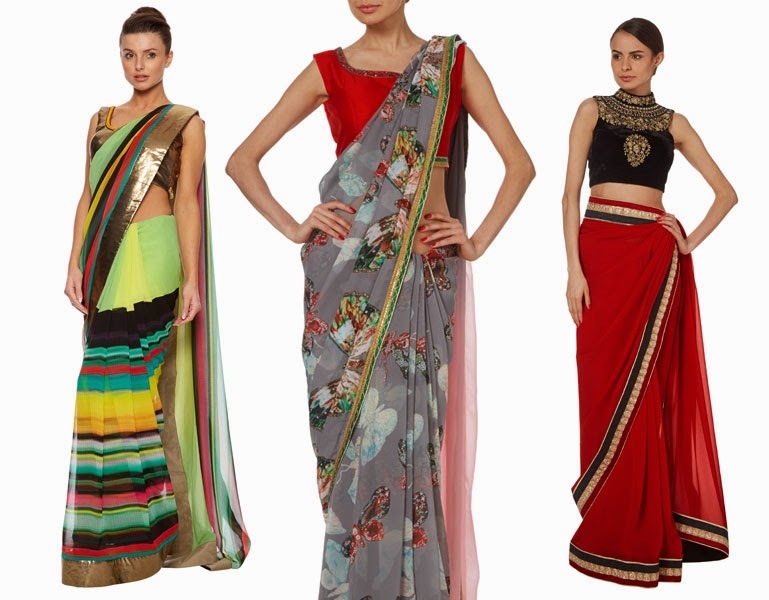 A range of saris are a new addition to the Raishma line with prices ranging from £249 to £299. TV presenter Sonali Shah was one of the first to wear the vibrant metallic and striped sari and she looked fab! 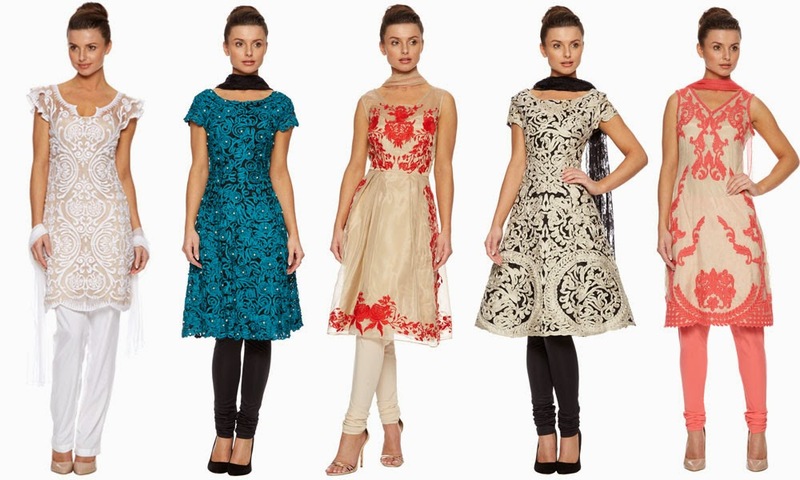 Visit Raishma.co.uk now to shop the collection, and don't forget to enter the competition to win an outfit, click below to visit the competition page!